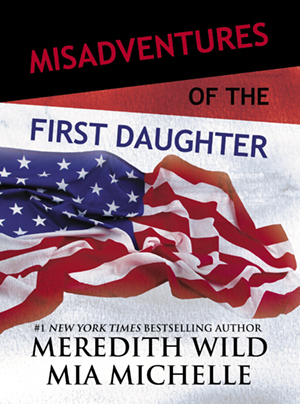 Ex-SEAL Zane Parker has one job to protect the President’s daughter, all day, every day. But she’s been on a partying spree since the inauguration, heading down a dangerous path that threatens to ruin her reputation and cause a major scandal for her father. Zane will lose his job if he can’t get her under control. Except he wants to sleep with her as badly as he wants to set her straight. She needs discipline. And he might be just the one to give it to her.